The NOR for the PRSA Spring Regatta (May 28-29) has been posted and registration is now open. Visit the regatta website and register by May 20 to take advantage of the early registration discount. Once you’ve registered, help us spread the word about the regatta! 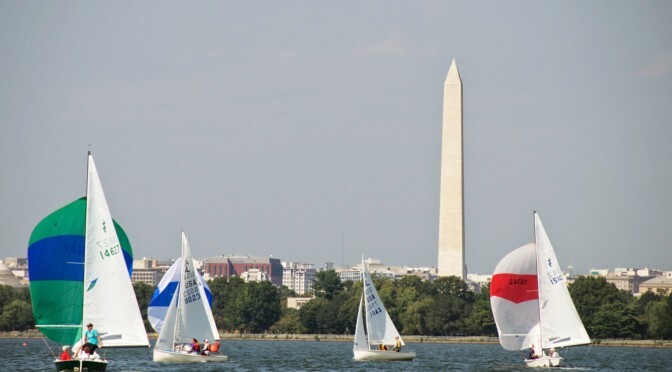 We have partnered with DC Sail once again to organize a spectator cruise aboard the American Spirit on Saturday of the Spring Regatta. Spectator cruise tickets are $20/person (or $25 for a combined cruise and Saturday dinner ticket). Tickets can be purchased via the regatta website. We have also posted complete details on the cruise in the “race documents” area on the regatta website. Previous PostPRSA Rookie Regatta Rained OutNext PostPRSA Merchandise!